Hey, who's the new kid? 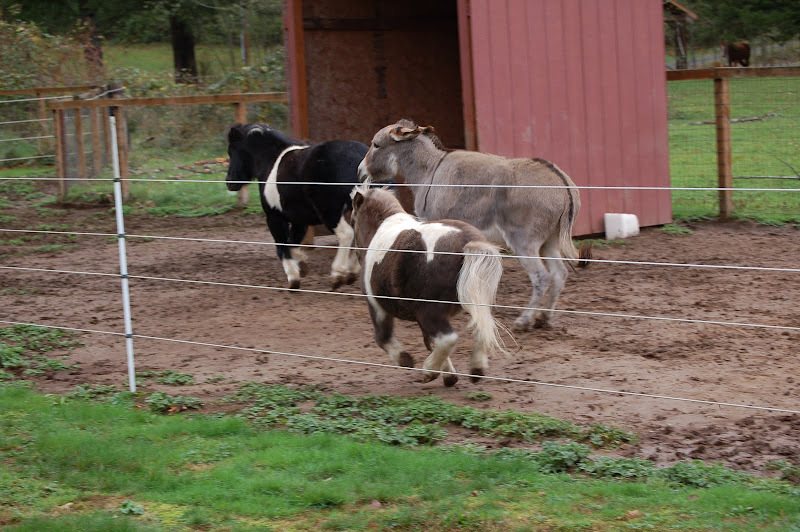 Geesh, you'd think with us gracing her pastures Mom wouldn't need another four-legged on the place. Hey buddy --- wazzup? What's yer name? "Creel"? What a weird name, dude. What a fly fisherman uses? OH, I get it....the gnarly basket the fly fisherman puts his catch in...a creel. Got it, my man --- perfectly kewl. Well, welcome to the place. Turn it on. Follow us. Let's see what you can do! Sure, no problem, my kind, new-found friends...a little warm-up first, if you don't mind. (Ever so lightly puffing...) So, will that do? Uh, yeah Creel. That will do, for now. 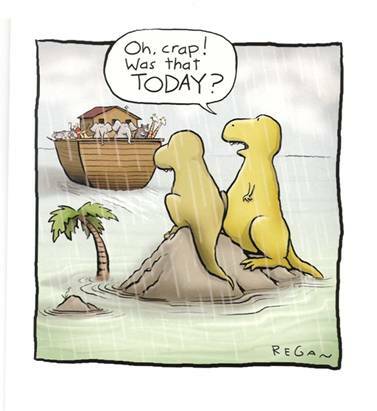 Pretty appropriate, huh? Pretty cute, huh? Pretty accurate? Furr sure! 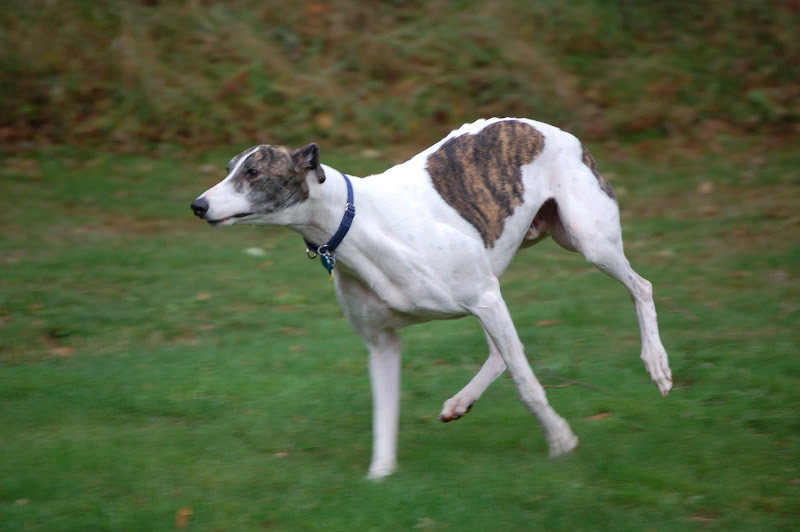 Have a Greyt weekend everyone. 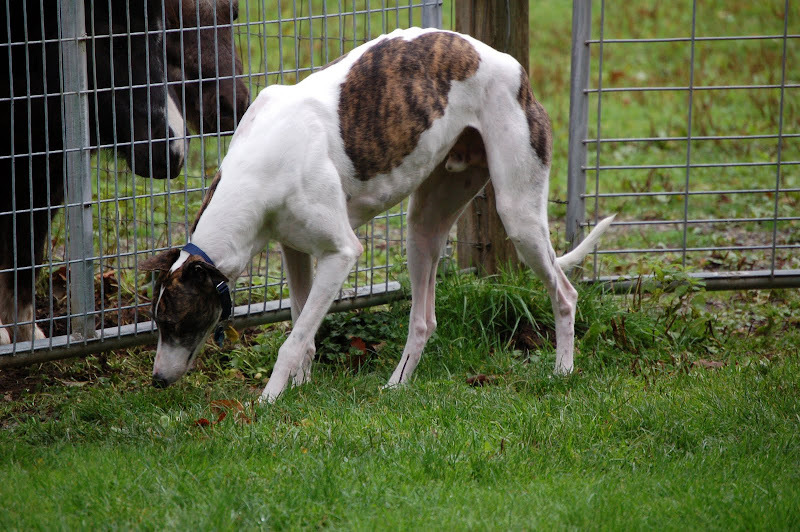 I'll be lovin' on a new Greyhound! The Whitemans moved to a (you got it) "lovely" old farm last year. They've done wonderful things with the renovation of the house and barn, keeping the place looking traditional, but updated at the same time. While the men worked on the bathtub project, Dorothy and I strolled around the farm. The place is full of signs of their love of the land, with a little humor thrown in. A peaceful rest under the trees is not without someone keeping an eye on you! This gorgeous bird feeder was made for Dorothy by a talented friend who's an artist too, as a retirement present. Lucky Dorothy, lucky birds! Newman Creek meanders through their property, when it's behaving. When it's not, it's flowing over their property. There's a big difference between those two words, "through" and "over". Yesterday the creek was behaving itself, except for it's destruction of a beaver dam. If you look closely you may be able to see the break in the dam, now underwater, from the heavy rains the day before. If you can't see it...well, you'll just have to trust me on this one. The center of most life on a farm is the barn and the Whiteman's place is no different. They've put their hearts and souls into the re-birth of their classic barn. It was hard to say good-bye to such a peaceful place and such good people. Next time: Meet the Four-Leggeds! Once upon a time there was a nice gal from Washington State who (with nice hubby) bought a small ranch in central New Mexico. This was to be the retirement home so she built a pretty pueblo style house on the land and added a spiffy barn for the miniature horses and donkey. Then she waited for retirement to come so she and hubby could get on with their lives and do all the things they dreamed of doing. So, the nice couple had to put life on hold, kinda, until they could sell in Washington and move to the Land of Enchantment. Lots of things were put on the back burner. Getting a new dog was one of those things. Beloved dogs "Bandit" (Australian Cattle Dog) and "Bones" (retired racing Greyhound) crossed The Rainbow Bridge in 2007, just 6 weeks apart. For the first time in 34 years the nice couple was dog-less...and it hurt. Three weeks ago we went camping with friends and family. Everyone brought the essential camping equipment: RVs, fishing poles, boats with big outboards...and a dog. Except us. That put a "burr under my saddle", as they say. I decided I needed a dog, now. Not a tiny pup who would prefer to be raised by retired people, full time, 24 hours a day. Not a tiny pup who might, just might, use the new to-sell-the-house-taupe-carpet for a potty spot. Hmmm, think, think. It didn't take long and I had an idea. Research the heck out of the idea, break it subtly to hubby and hold your breath. Hubby said, "yes". Well, at least I don't remember him saying "no". It was time to move my life into the Fast Lane, again. 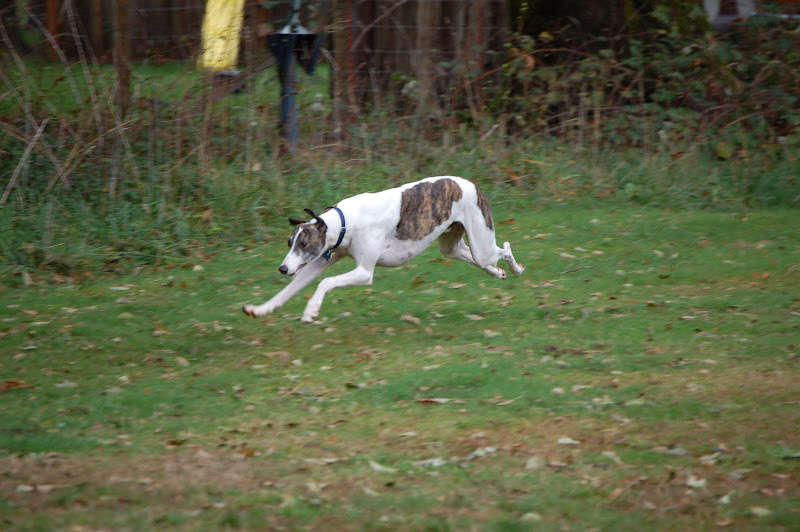 It was time to give a forever home to another deserving, oh so deserving, retired Greyhound. 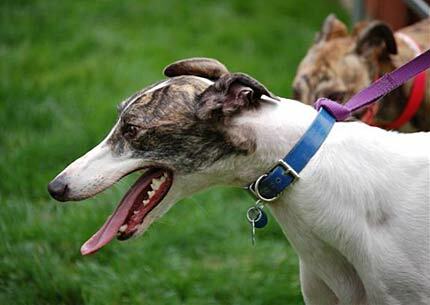 First I went to The Greyhound Project website, the all knowing folks who wrote the website on Greyhound knowledge and acquisition. 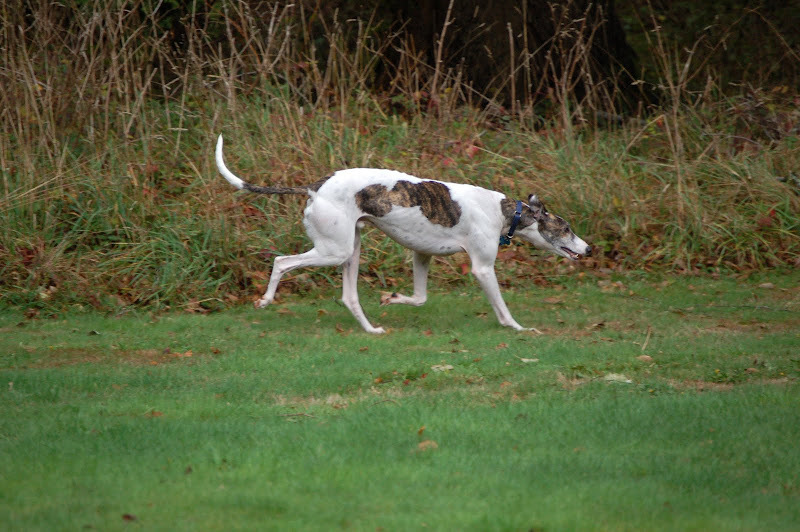 There I located the agencies in Washington who had Greyhounds for adoption. 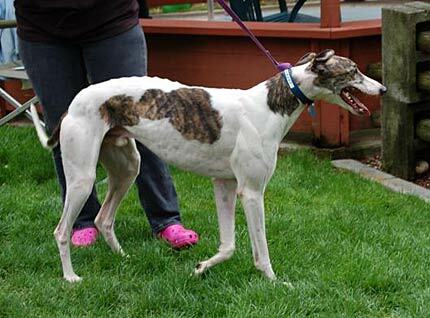 Greyhound Pets of America (Greater Northwest) had a lovely boy. I hoped he would want to live with me. "Creel" came to visit last Sunday. His foster "mom" Lori arrived in her new Subaru with it's first dog passenger. 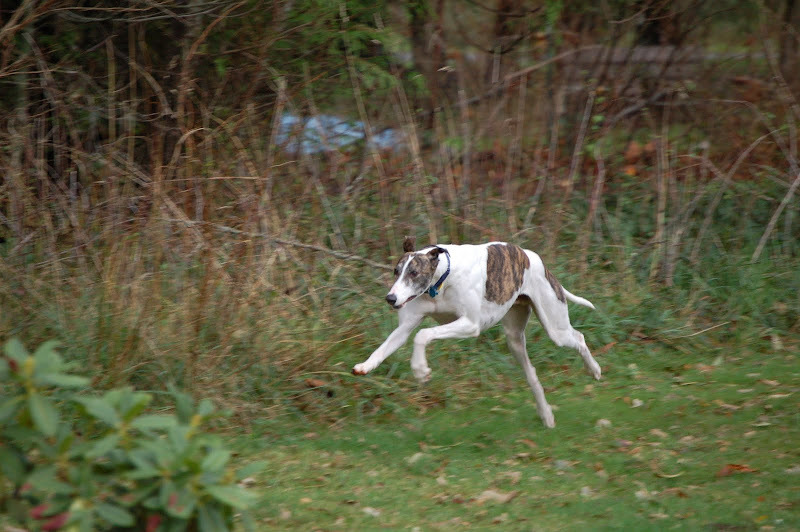 He was eager to leave the car and roam, on lead, around our property. 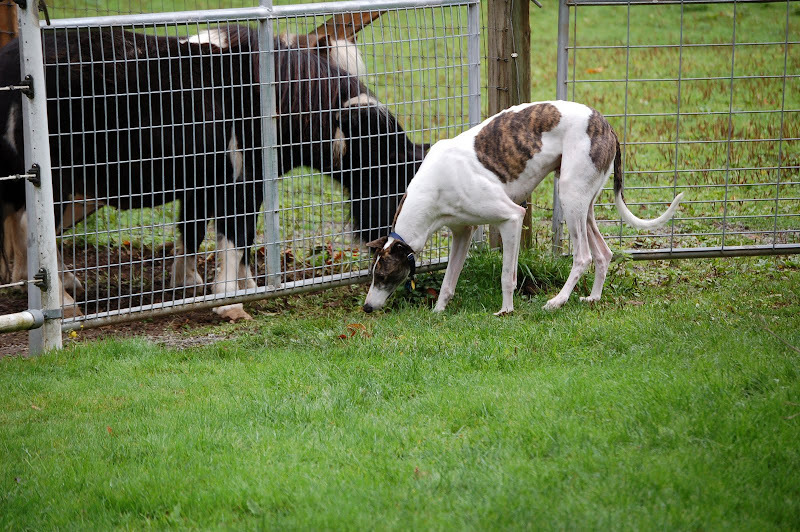 We have 5 acres and dogs have always had 1 1/2 acres to call their own. 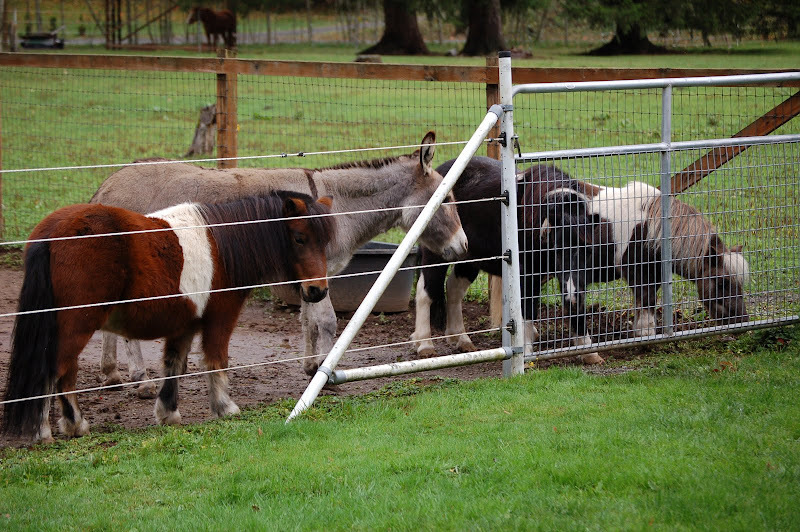 After checking out the perimeter of the property, Lori said, "Let him loose." A few long, floating strides to test his freedom and Creel was OFF! 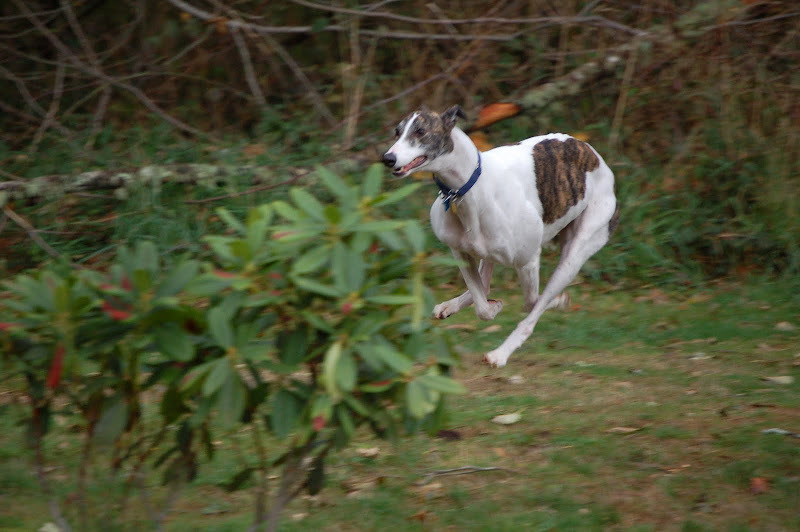 There's nothing as beautiful as a free Greyhound in flight. 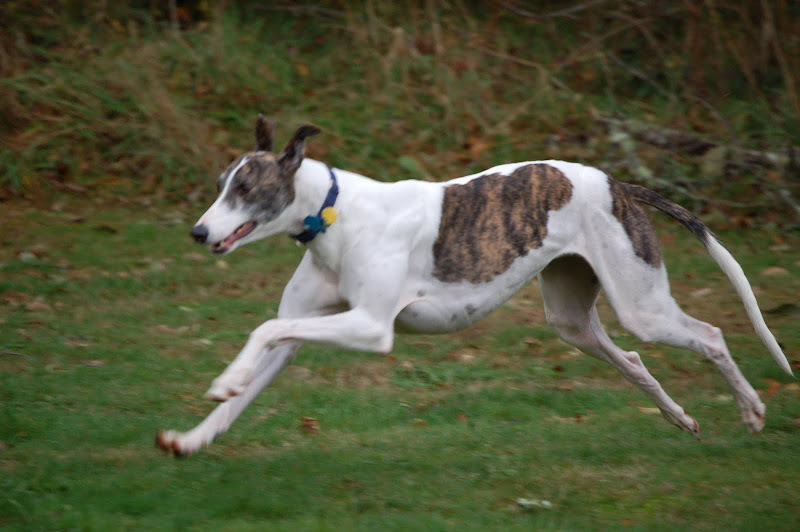 "Poetry in Motion" the bumper sticker says on many a Greyhound admirer's car. It couldn't be said better. Creel raced in Phoenix and Tucson and not setting any land speed records, he was retired. He was one of the lucky ones. He wasn't euthanized for his lack of get up 'n go. 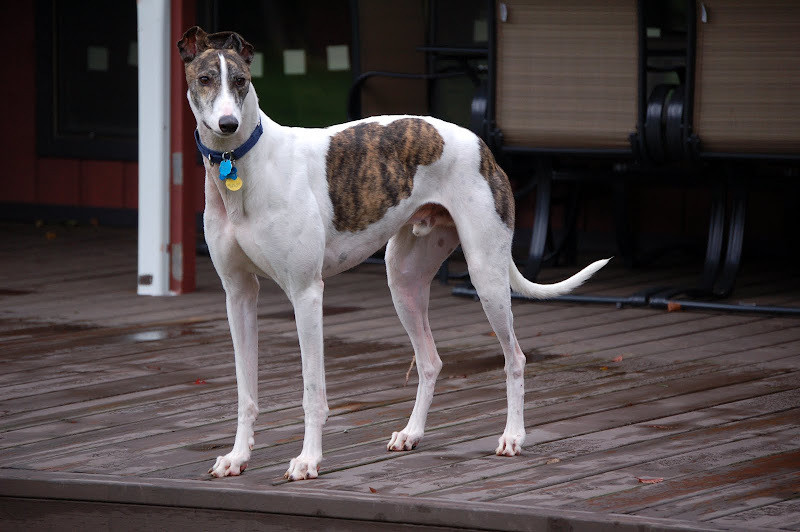 He was chosen by Greyhound Pets of America, given a clean bill of health and sent north. To me. This is the beginning of a wonderful chapter in our lives. 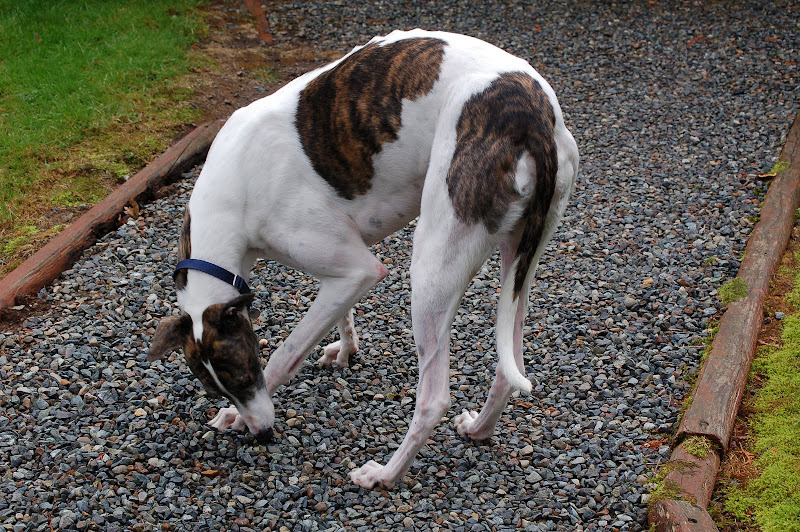 Thank you Greyhound Pets of America, Greater Northwest. I am forever "greytful" for your kindness to me ... and to Creel. Last weekend TVs were silent. No one sat mesmerized in front of the tube or flat screen to watch racing....NASCAR racing. Why? 'Cause this country's common man, the one without a Swiss bank account, off-shore holdings or deep pockets in his sponsor's pin-striped suit pants --- has "down-sized". Down sized such that a relatively cheap and more practical rig is used for the weekend's contention of speed, agility and levels of testosterone. And better yet, this year the Cruzin' Coolers Invitational has a Master's Division! "C'mon Dad, drive that beast like you own the road, er, track!" Familiarizing yourself with the controls take, um, 'bout 10 seconds. Stop, go, go faster. When you're done with your training laps you climb off, open the cooler and down a cold one. Track surfaces can change and present hazardous racing conditions. It's important to whisper the mantra used by experienced Cruizin' Cooler riders --- "Be One with the Cooler, Be One with the Cooler". Repeat as necessary as you slide around the sharp turns. So Masters, dust off those tennies, don your favorite baseball cap and mount up! Fill your tanks with lots of ice and your favorite canned or bottled pastime. Never mind training much. You can polish your skills between the pits and the starting line. Next race starts in 10 minutes! It's only a matter of time before another champion NASCAR driver comes out of Enumclaw, Washington. Training on a shoestring, it's important to find a vehicle that will simulate the grueling demands of NASCAR racing and, at the same time, is "refreshing". The Cruzin' Cooler fits the bill! I stopped by last weekend to watch Bryan take the Cooler through it's paces. He'd thought about becoming a professional bass tournament fisherman, but after coming across the Cooler, he realized his calling. He likes the way the Cooler jumps out from under him and takes advantage of the custom wheelie-bar to control fast starts off the line. Sometimes the Cruzin' Cooler has a mind of it's own and the machine takes over. Accidents can happen. That's not glass...it's ice, of course! Every driver knows the thrill of the checkered flag doesn't come without mishap. But before long they're back on the track, sights set on Victory Lane --- enjoying a cold one.